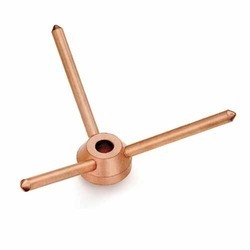 Air termination rods are made of pure copper. The rods are made with a tapered tip and is always installed on the top portion of the facility to be protected. 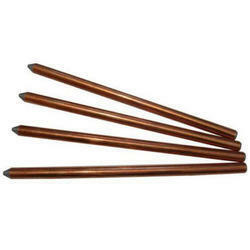 Air termination rods arrest or attract the lightning strike and guide the energy to ground. They are fixed on the building with the help of a base. We are offering Air Termination Rod to our client. We are offering Air Terminal Base to our client. 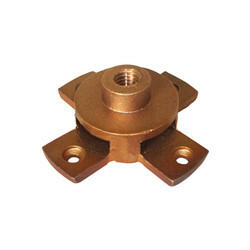 We are offering Ridge Saddle to our client. We are offering Multiple Point to our client. 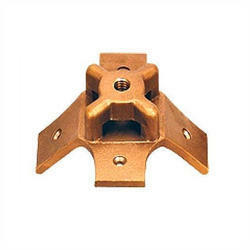 Looking for “Air Termination Rods And Accessories”?